On March 7, Breitbart Sports reported on the 295 teams that could still win the national title if they won the rest of their games. The conference tournaments have filtered out more than 200 teams, leaving 90 teams that could still win the title entering Saturday’s action. 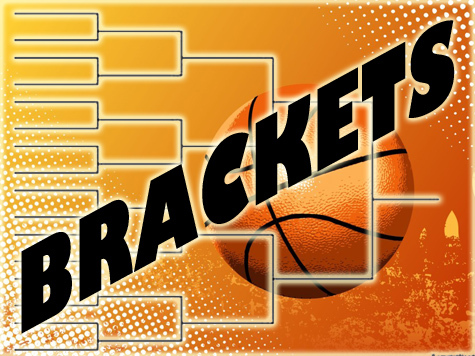 Of those 90, the following 52 teams, listed alphabetically, are already in the tournament either because they have won their conference title, or because there overall season has been so good that they are sure to be selected.